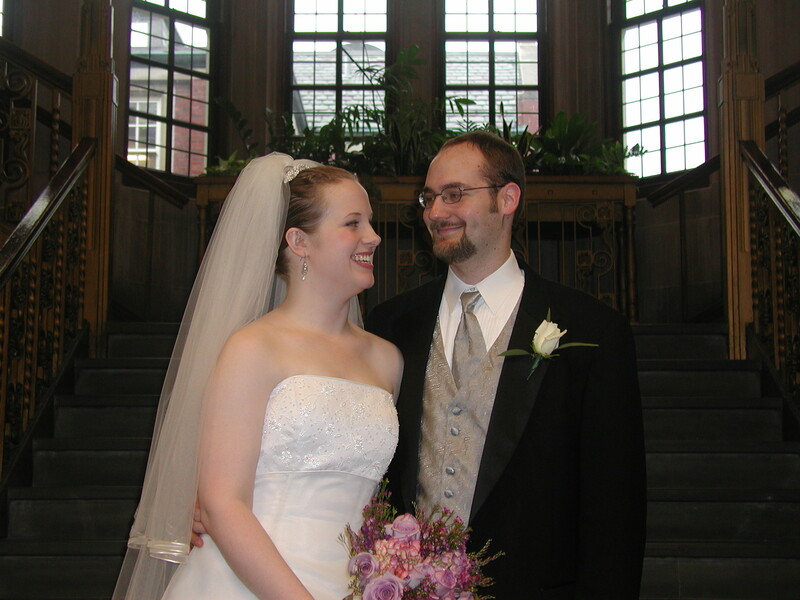 On this day, 10 years ago, Sara and I were married. Man, we looked young, didn’t we? As is customary, when I sat down to write this post, I first went back to read last year’s anniversary post. Seriously myself? Why did I have to be so damn eloquent last year? (In year 9 of all years!) I pretty much said all there was to say already, and I really don’t think I could say it better than I already did. Maybe you should just go re-read that one. 10 years sounds like a lot, but it sure doesn’t feel like a lot. It kind of feels like we’re just now finally starting to get into the groove of our marriage. I think I’m finally starting to figure her out, and we’re finally in a rhythm as to how to operate as a unit and who we are together. I don’t know how people can be married for *less* than 10 years. How can you know if something’s not working if you don’t even know what that something is, yet? So now that we’ve gotten all the cursory, “getting to know you” stuff out of the way, I expect everything to be easy-breezy, smooth sailing, upward and onward from here on out. Love ya, babe! 10 years down, 60 more to go.